catch basins every other year. LOCAL PEOPLE HAVE TAKEN ON STORMWATER PROJECTS. 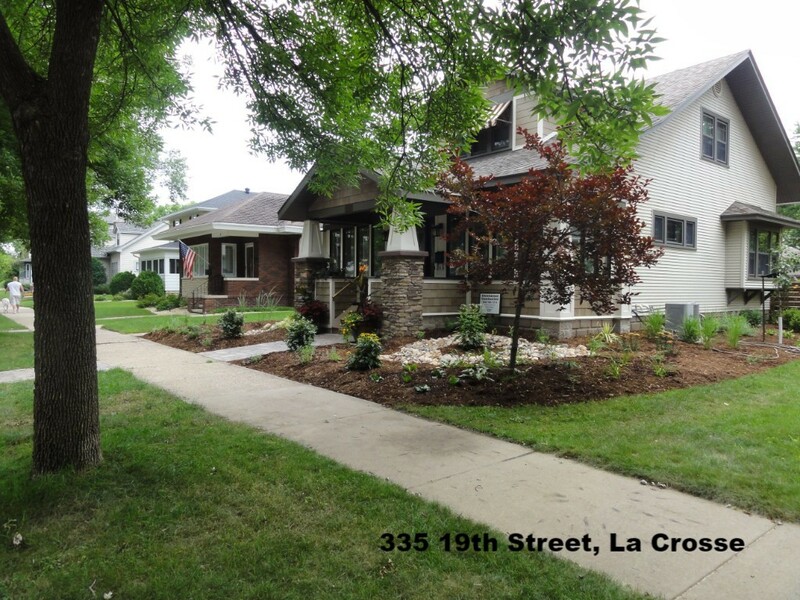 Did you know La Crosse County has stormwater construction standards? They specify the minimum requirements needed during any new construction, all aimed at preserving the land and water resources. 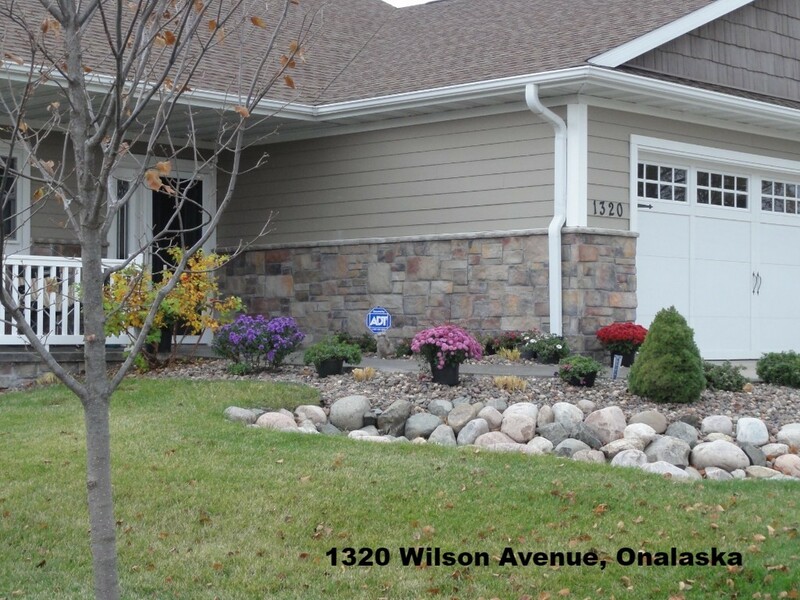 Newer homes have some great examples of stormwater projects. Take a drive through any new development, and you will see proper ways to control runoff on every home. But what about the older homes? What about homes built 10 years ago? A large majority of the homes in our area were not built with the environment in mind. Many were constructed before environmental regulations even existed. We need these homes to become part of the solution. Runoff pollution is a problem. It is extremely difficult to control and causes irreversible consequences on the rivers and lakes that surround us. Become part of the solution. Put in a rain barrel. 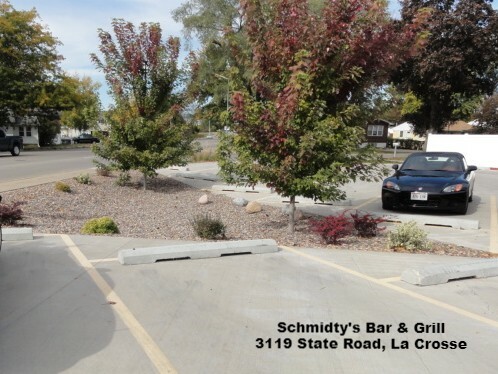 Construct a berm or swale. 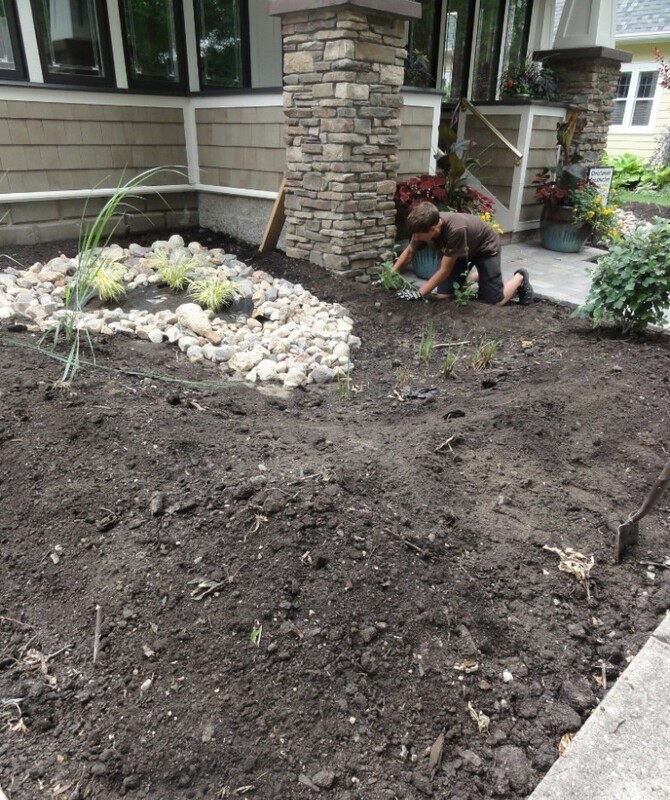 Build a rain garden. 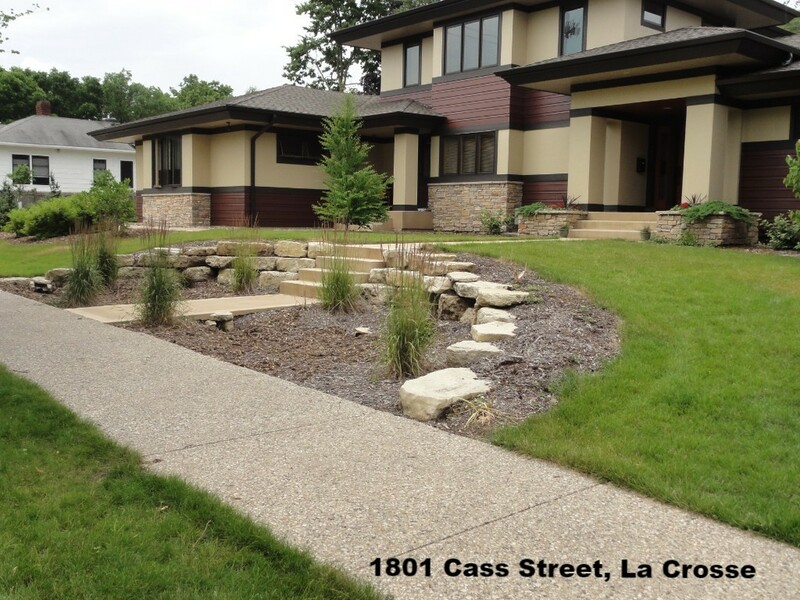 Rain gardens are a shallow depression planted with native plants and grasses. Involve the whole family in the work. 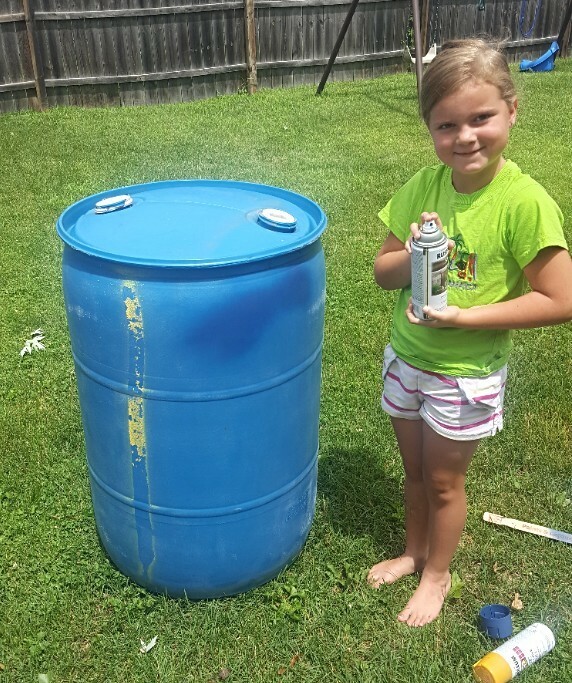 Give your kids a few cans of spray paint, and let them be creative with your rain barrel. Make it fun and educational.